Sound the alarm on the all new “Lucha Underground” as the last two standing battle for the Cueto Cup. Bad blood runs cold when Johnny Mundo threatens Dario Cueto, who’s the real king of the temple? With titles on the line and nothing left to lose, find out who the real Lucha Underground Champion is when Johnny Mundo and Rey Mysterio leave it all in the ringWednesday, August 23rd at 8:00PM ET. 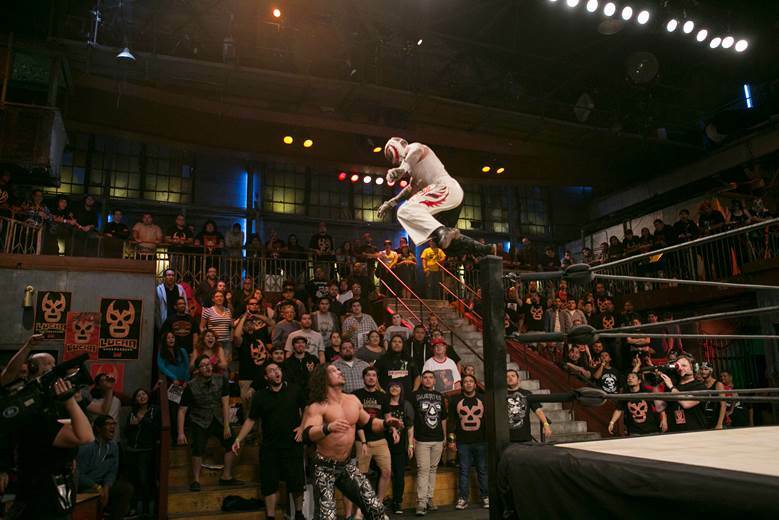 Don’t miss new one-hour episodes of the lucha libre wrestling series from Emmy Award®-winning producer Mark Burnett Wednesdays at 8:00PM ET on El Rey Network.